Free scan and computer simulation of how you could look after treatment. Has the thought of a metal brace put you off straightening your teeth? Then don’t wait a minute longer. 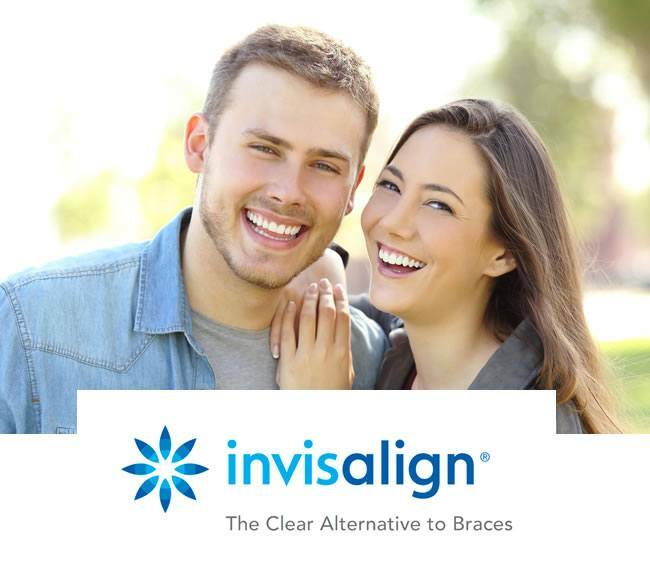 We offer an amazing system called Invisalign. Your teeth are scanned, then a sophisticated computer model helps design a series of clear aligners. Over time these aligners gradually reposition each tooth into the smile you’ve been dreaming off. They are almost invisible and can be taken out at any time to eat, drink or clean your teeth. 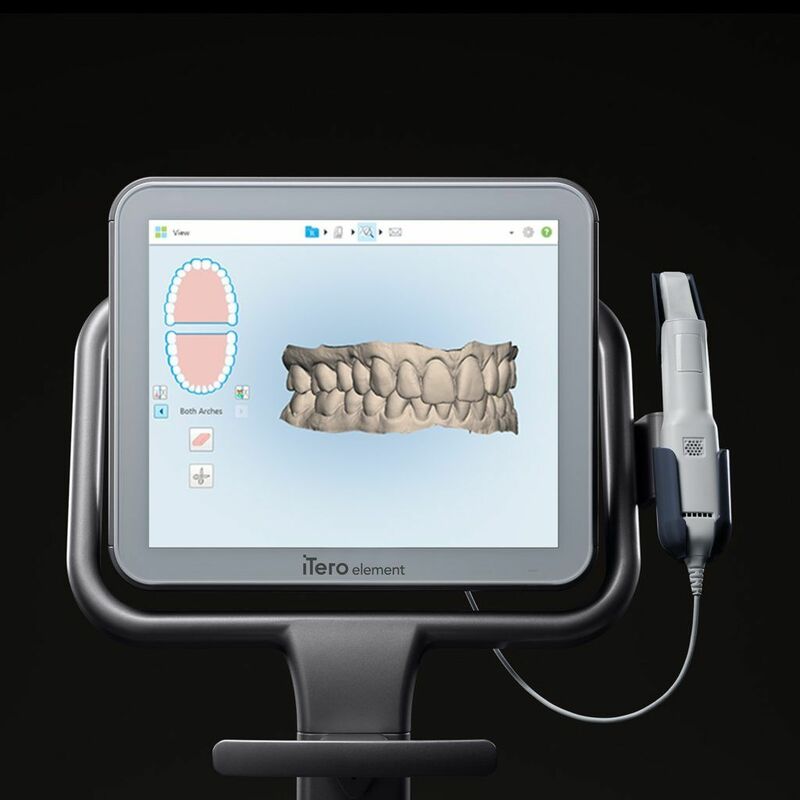 We are one of the few dental practices in the country to offer an amazing scanner called iTero. The scanner takes a complete 3D image of your teeth and gums before showing you how Invisalign could transform the way you look. This all happens in real time for free! iTero uses optical technology (no x-rays required) so it is completely safe. And the whole simulation only takes one brief appointment. So if you haven’t got the smile you deserve, don’t worry, you can do something about it today. Using 3D computer imaging technology Invisalign shows you each step of your treatment plan. More than 3 million people worldwide have benefitted from it, and to see some of their stories have a look through some Invisalign reviews. Invisalign is really good for treating overcrowded or widely spaced teeth. It can also sometimes be used to correct your bite, so that the top and bottom teeth can meet. Your treatment plan will depend on the type of issue we identify during your orthodontic consultation. You change your aligners once a week. Each time this happens you may feel minor discomfort for a couple of days – this sensation is more usually described as a feeling of pressure, and it’s a sign that Invisalign is working. 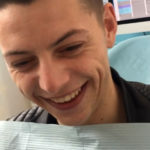 Over time the aligners gradually reposition your teeth – the length of treatment depends on the complexity of your case and what we have agreed to achieve with you. The aligners are worn throughout the day except when you are flossing, brushing or eating meals. Being able to take them out makes all the difference if you want to look your best for important social events like weddings or a presentation at work. It means you can avoid that feeling of self-consciousness that some people get with traditional braces. And you can still enjoy all the foods you like. It’s best to brush your teeth after each meal to maintain good oral hygiene before putting your aligners back in though. There are several treatment options for teenagers. Some are suitable for the same Invisalign treatment as adults, but younger teens, or those whose adult teeth have not yet erupted, can be treated with Invisalign Teen. If you are looking for an NHS dentist in Weybridge for orthodontic treatment, it’s worth being aware that Invisalign treatments aren’t available on the NHS. If you’d like to discuss finance options available to you at WeLoveTeeth, which is a private dental practice, book an appointment with us. The results are amazing, I am always smiling now and thrilled with the results. I have no hesitation in recommending the highly skilled professional team at WeLoveTeeth.